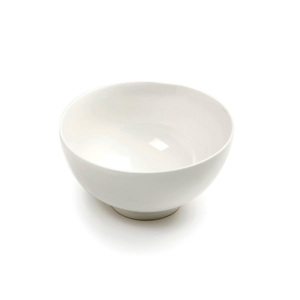 Classic Bowl. Made of white porcelain. Measures 5.25" and holds 16 Oz.